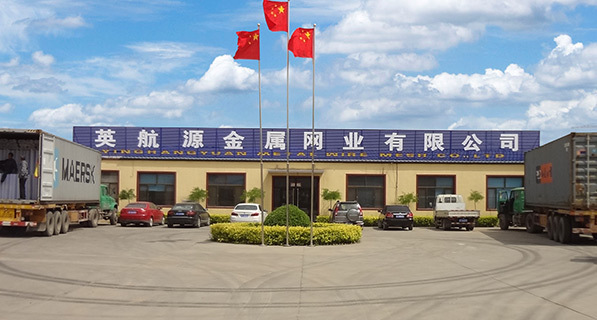 If you want to visit us, you are also welcome, we can pick you up from the air port and train station. 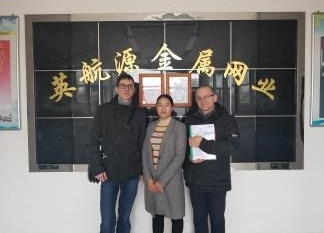 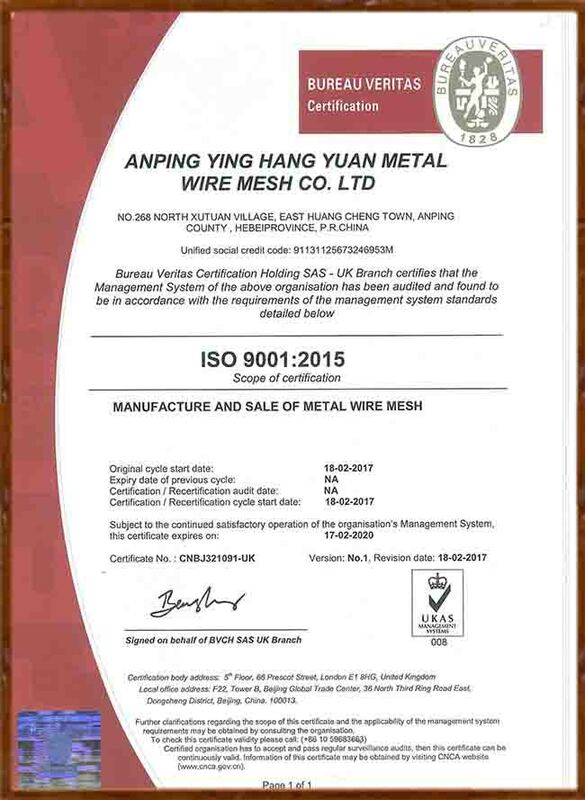 Our factory have been passed the Bureau Veritas certificated: ISO 9001: 2015 and CE certificate. 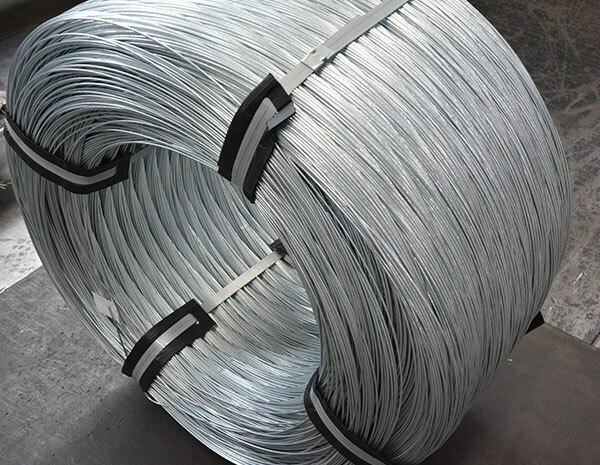 We have cooperated with China big steel factory for 20 years, our steel raw material quality meets the international standard. 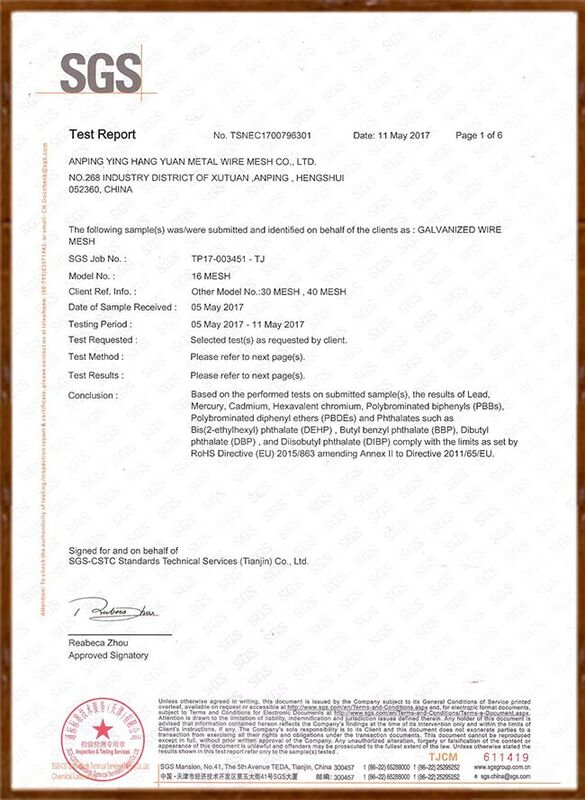 We also can offer difference steel raw material test report. 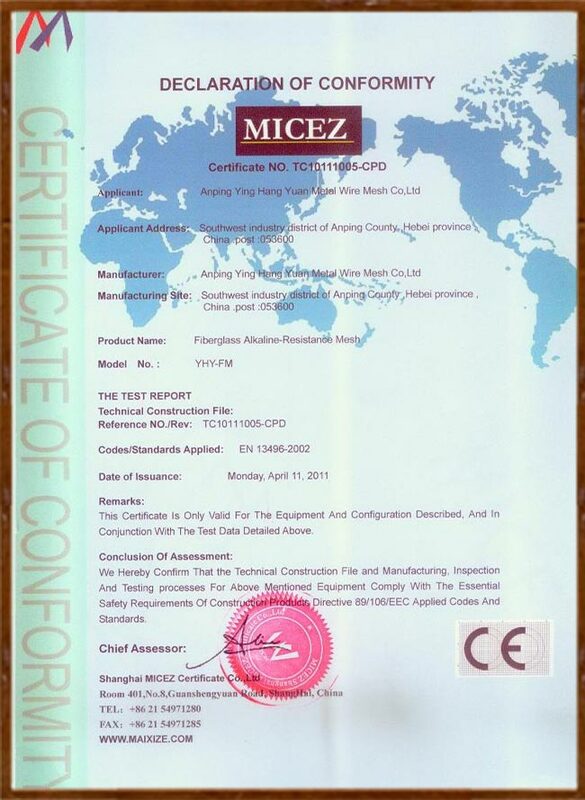 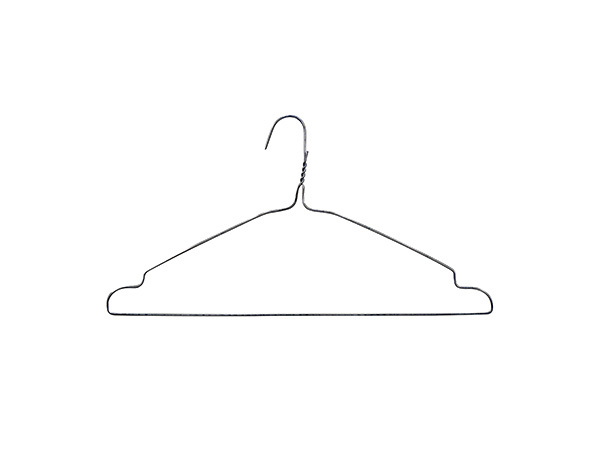 The products are sold to 50 countries and regions. 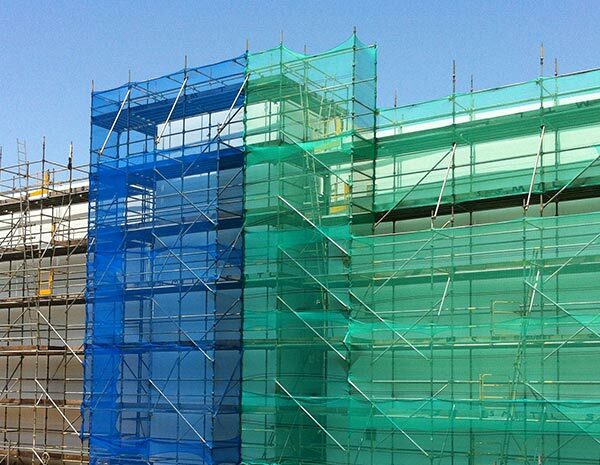 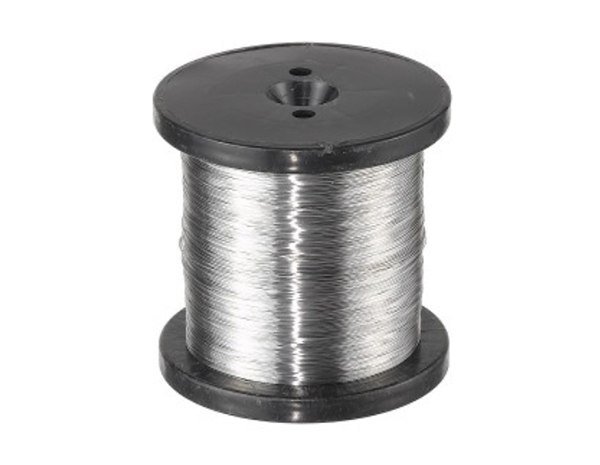 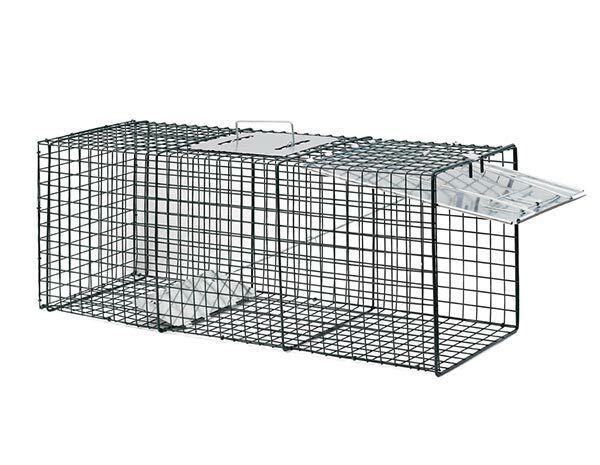 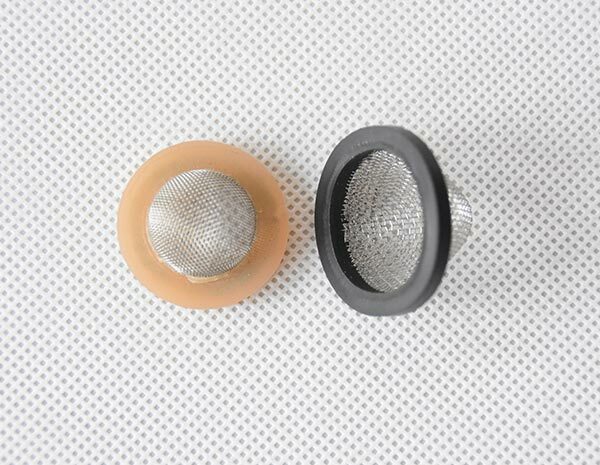 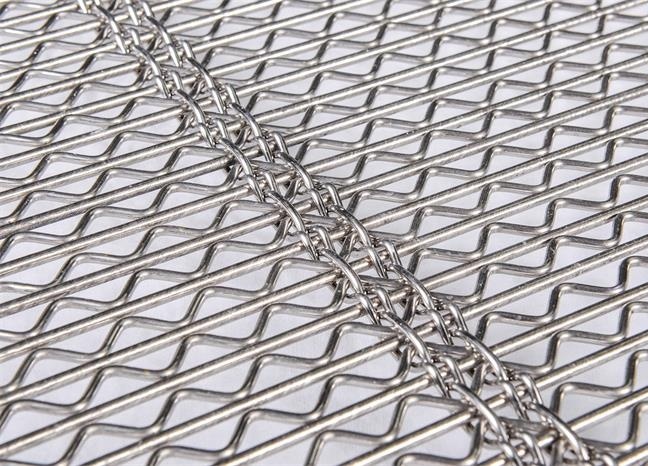 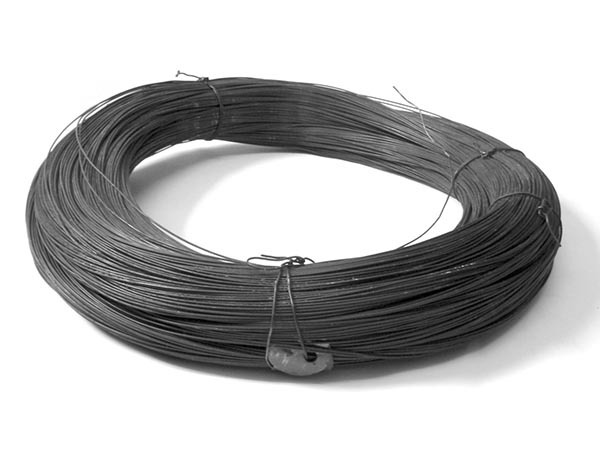 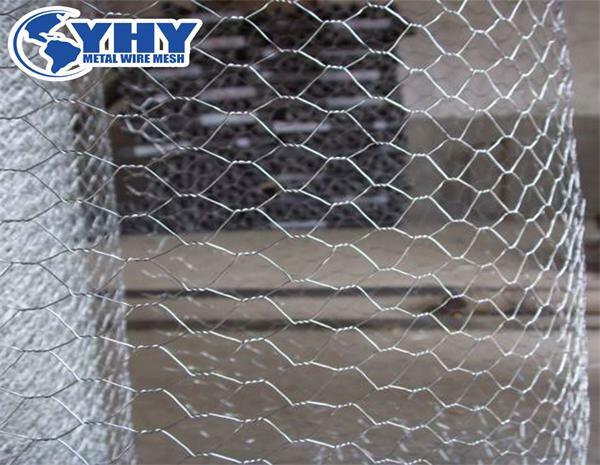 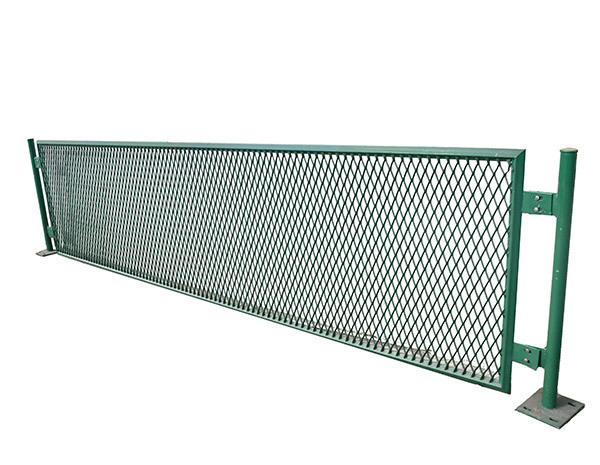 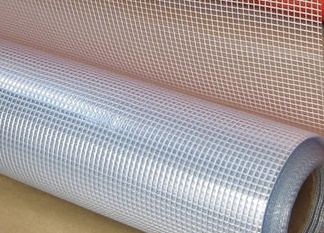 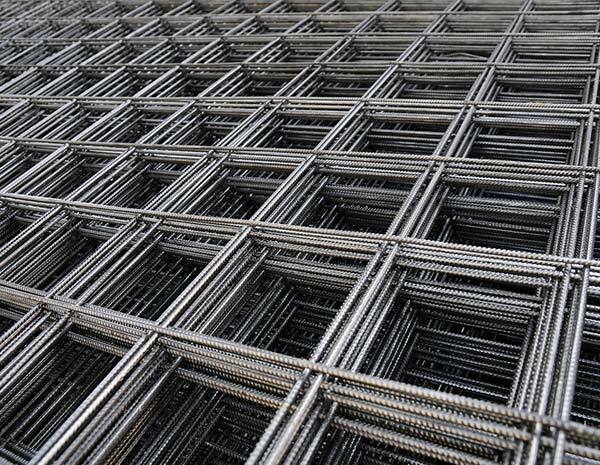 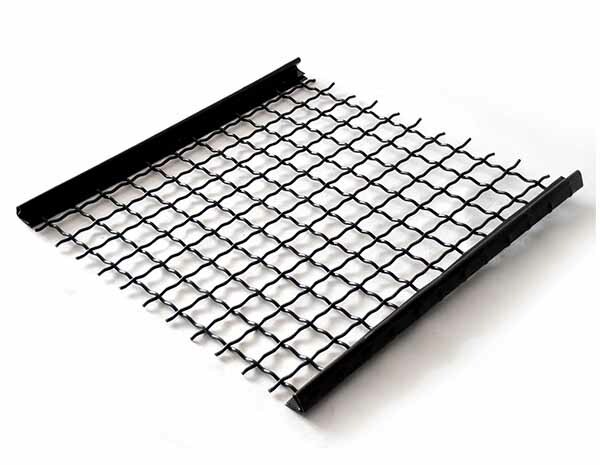 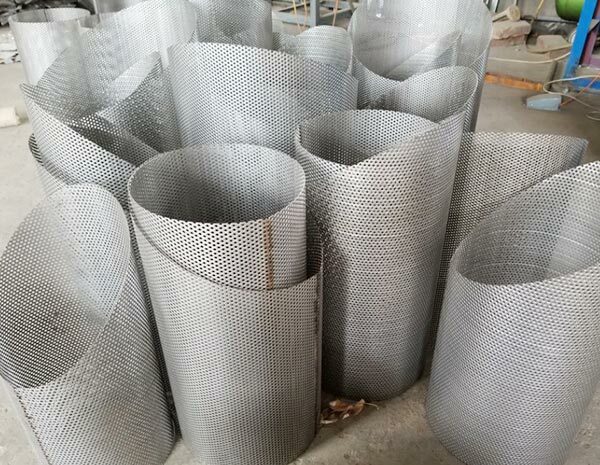 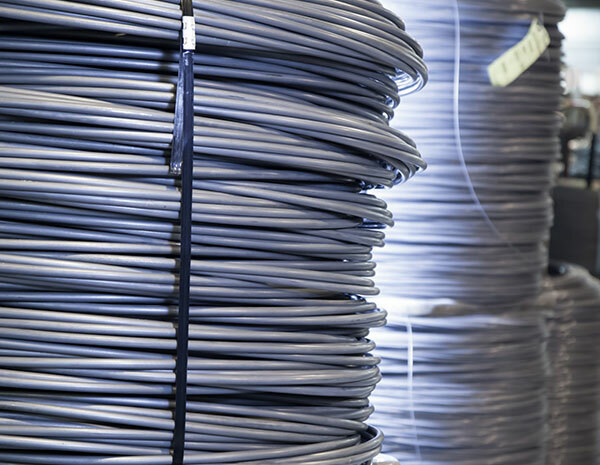 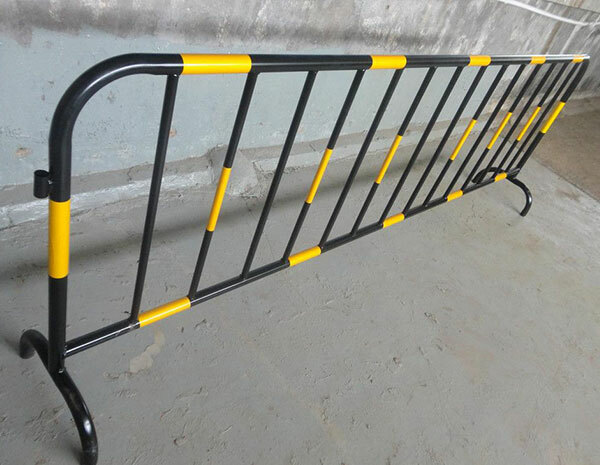 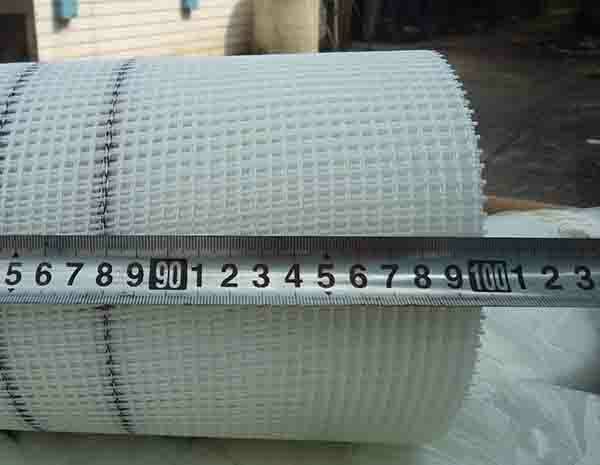 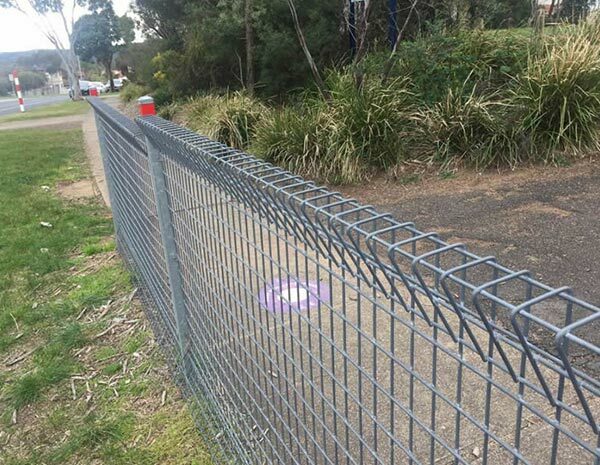 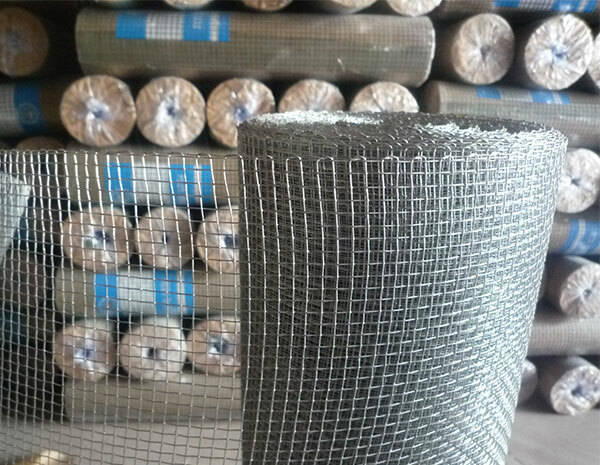 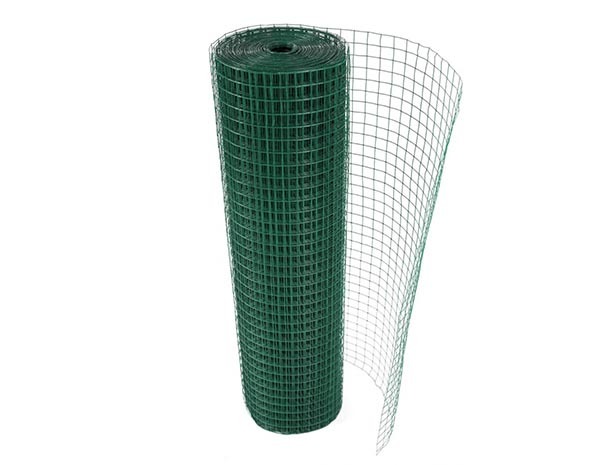 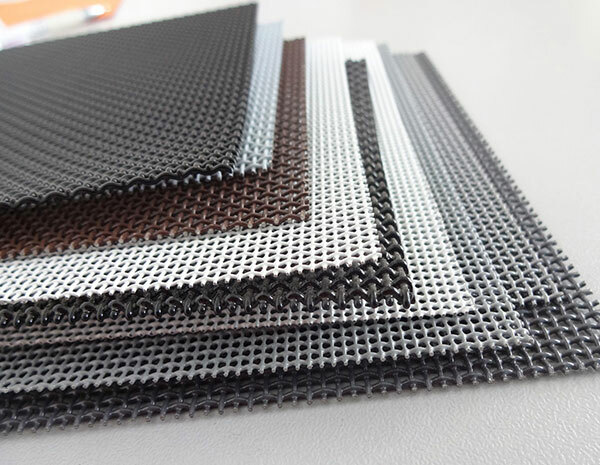 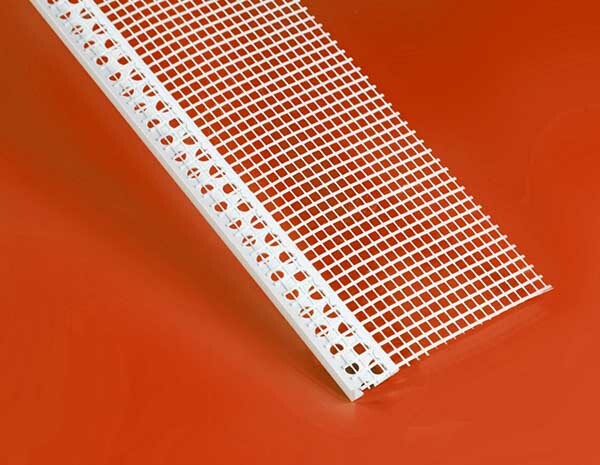 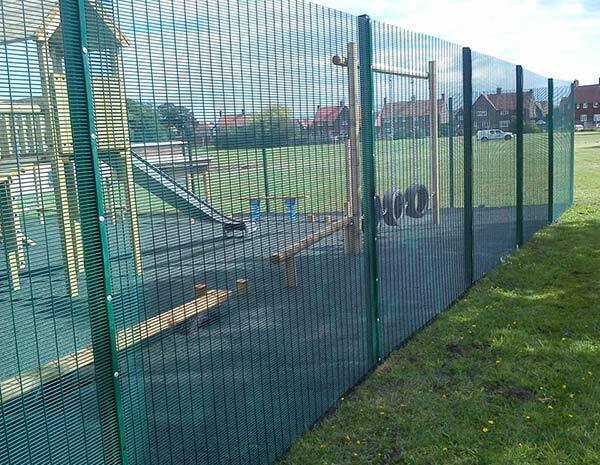 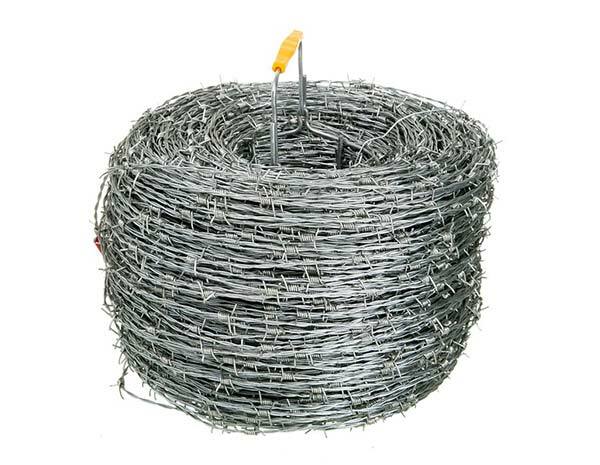 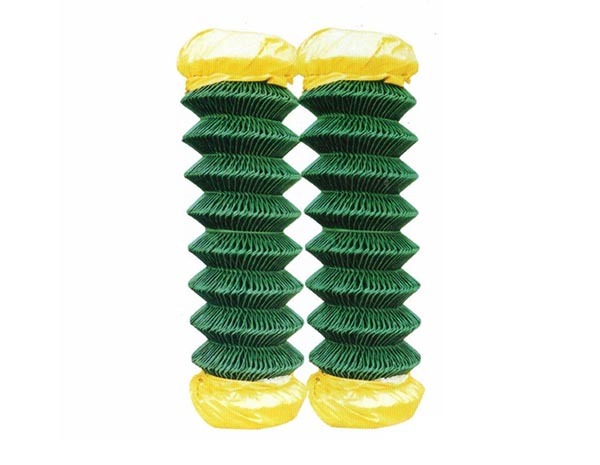 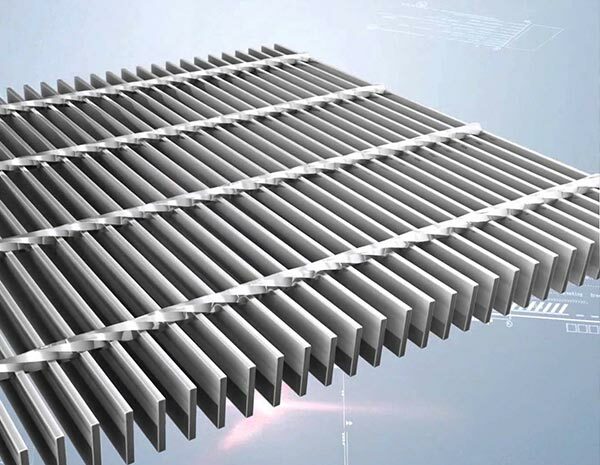 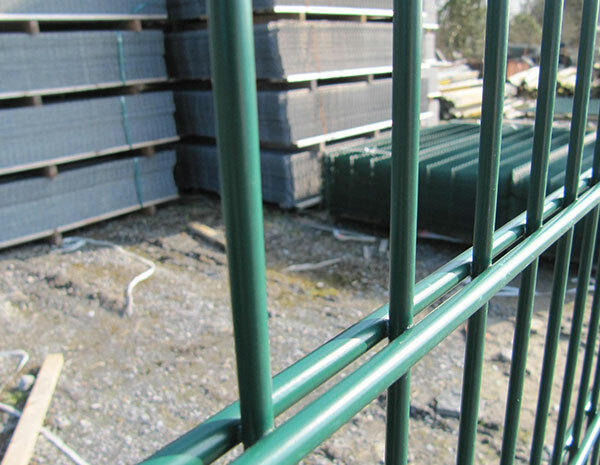 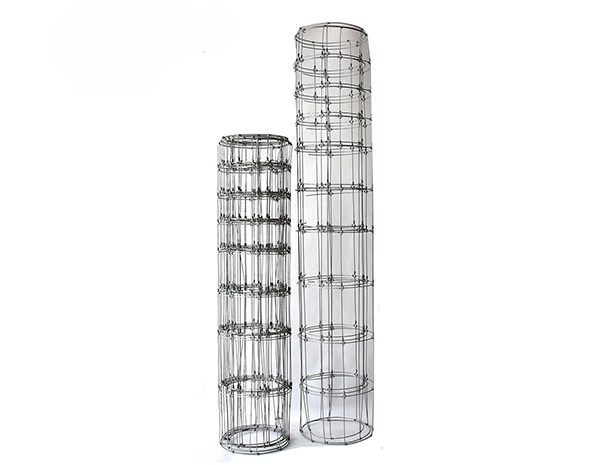 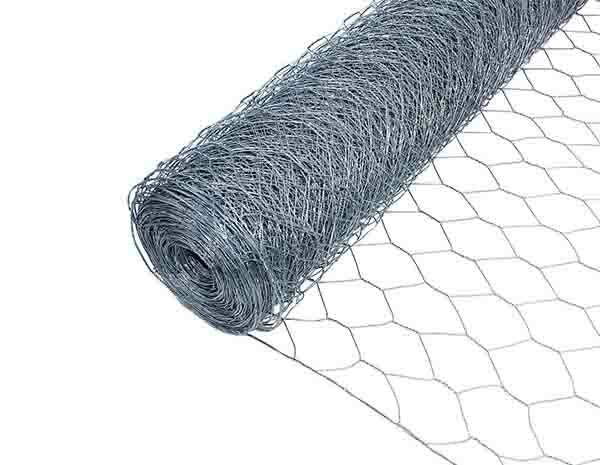 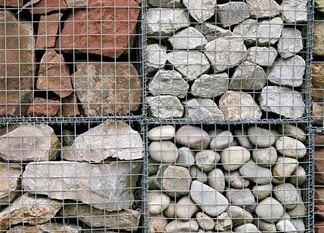 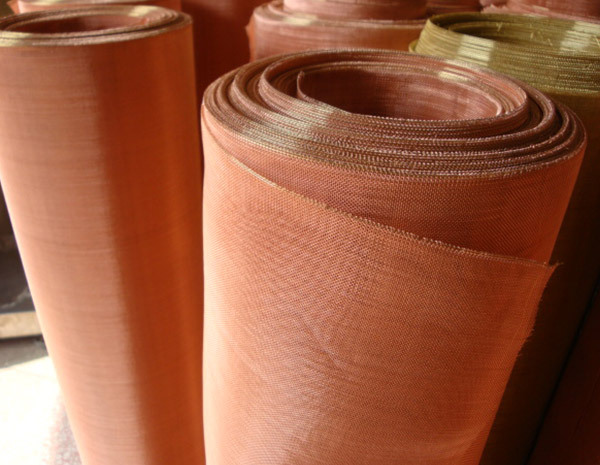 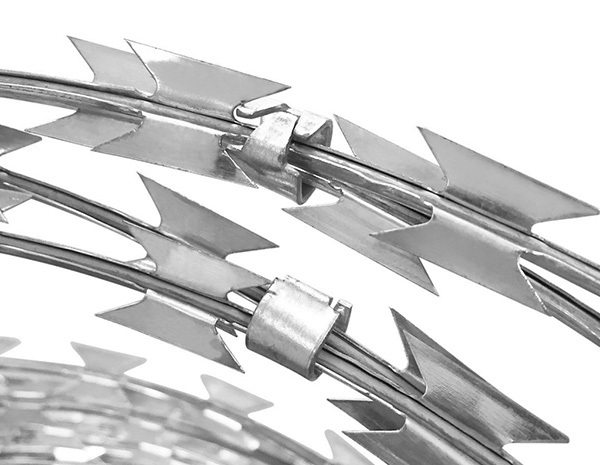 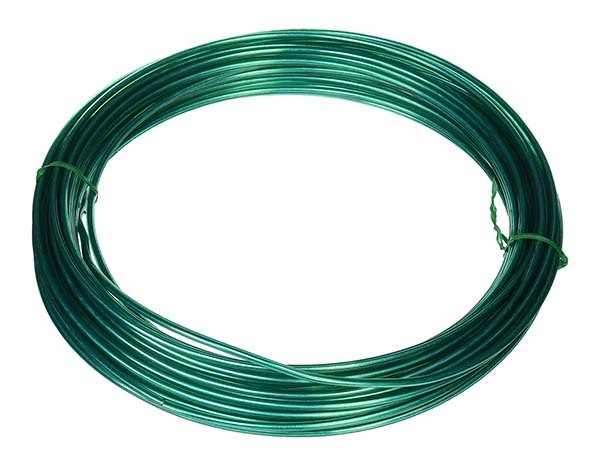 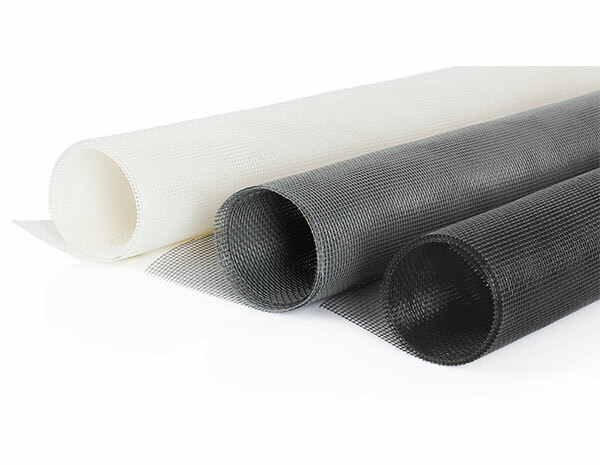 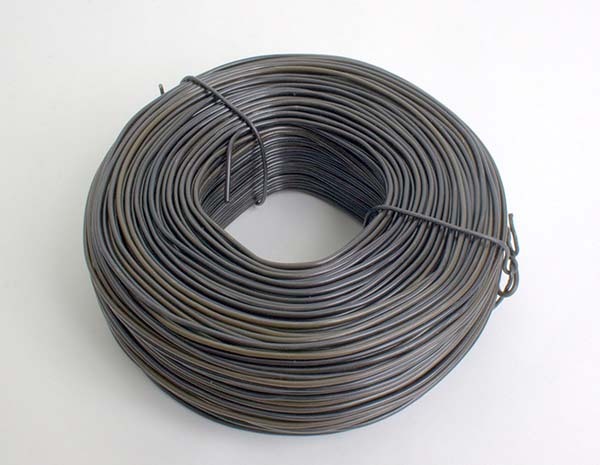 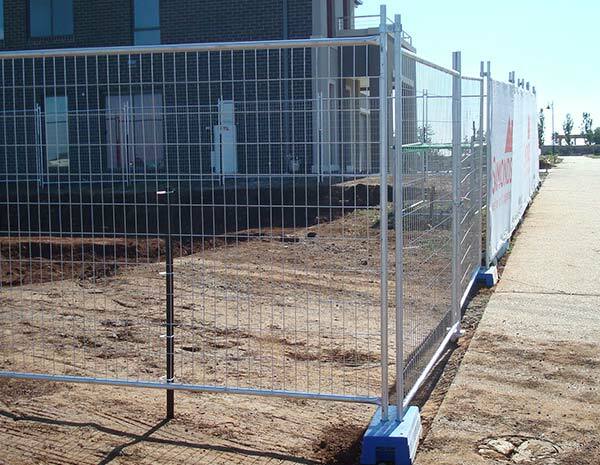 Now Our main products are Steel Screen Mesh, Welded Wire Mesh, Wire Fence, Fiberglass Mesh And the other metal wire mesh products.